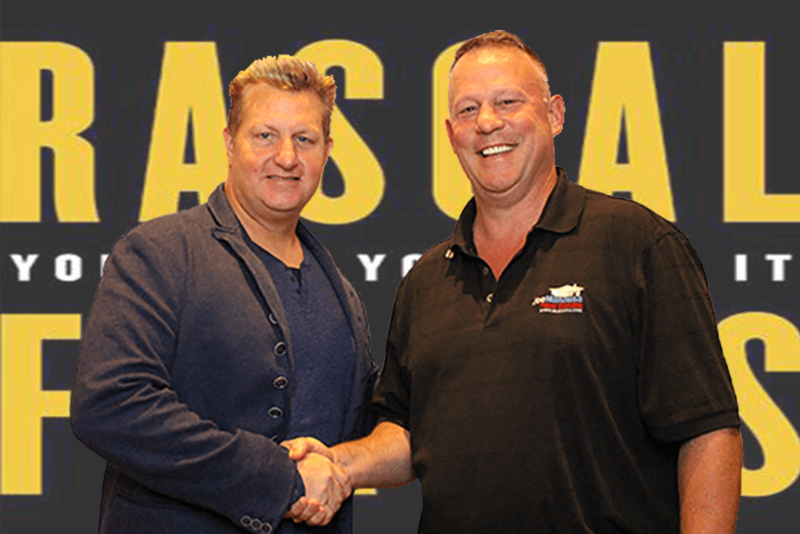 Congratulations to Gary Levox and Rascal Flatts as their song 'Yours if You Want It' made it to the top. This just shows that Gary knows how to pick a #1 song and the number 1 real estate agent in the market! Gary's current song 'Yours if You Want It' hit #1 this week on the country charts making it the most played song on country radio this week. In case you didn't catch it, you see it on Billboard here. I was fortunate enough to receive Gary's endorsement earlier this year and I managed to snag a picture with him as well. For somebody who is so good at what he does, the first thing I noticed was how humble he is and how he credited his group for all of their success. If you haven't had a chance to hear the song or see the video, you can do so below. After landing their 17th number one record this week, Gary said "success is all about surrounding yourself with the right people," and I couldn't agree more. I suspect the music industry, the real estate industry, and every other endeavor that is loaded with competition are very similar in nature. It takes the right people, and no great success story occurs on its own. While Gary Levox is the lead singer for Rascal Flatts, it took the entire group to earn #1 (again and again and again). This was not something Gary did on his own. Our slogan points to the value of having the right people, doing the right thing, to deliver the best in service year after year. "Why work with a real estate agent when you can hire an entire real estate company?" This is no small thing, as 99+% of real estate agents are independent contractors and must perform every skill set required to help you sell your home or buy a home. This is far from #1 service. We pride ourselves in team-based service solutions. Just as Gary Levox is the lead singer of his group, and each member of Rascal Flatts is a world-class musician, so too is our model when applied to selling and buying a home. I am merely the lead singer. Each one of our employees is a functional area expert so that our entire company delivers a level of service that no one individual could possibly approach. It is why we have been developing life-long relationships with very happy customers.